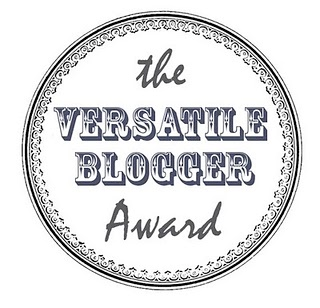 I got a tweet the other day Debs who blogs at superbusymum saying she has nominated me for the Versatile Blogger Award. Thank you so much. I know I'm not a high end blogger but I never thought anyone would ever read my blog except the boyfriend my cousin and a friend or two. So for me to get these awards to feedback from other bloggers and even companies, is great and it is helping me become a more confident person. It's hard finding your place in the world specially when you have spent practically every year of your life moving and starting the whole process of friend making etc again. 1. I once wrote a series of children's books and I was offered a publishing deal but I didn't have £200 to cover some legal bits so couldn't carry on with it. 2. I nearly ran for England's under 16's. 3. I have been to 2 primary schools and 5 high schools, that's the RAF life for you. 4. I have a hate towards technology even though I like it. I hate how it has changed us all in to zombies and kids are afraid to climb trees and get dirty "Hey kids!! It's awesome outside"
5. I managed to break my finger while swimming. 6. I'm extremely stubborn and will argue my point even if I know I'm wrong, unfortunately this runs in my family and I hate it. 7. I have 100% positive feedback on my eBay account I don't know how I would feel if it were any less thanks to my OCD and perfectionism. So there are my random facts and I now need to nominate 7 lovely bloggers who I think deserve this award. You must put the Versatile Blogger Award pic on your blog. Make sure you thank the blogger who nominated you in your blog post. 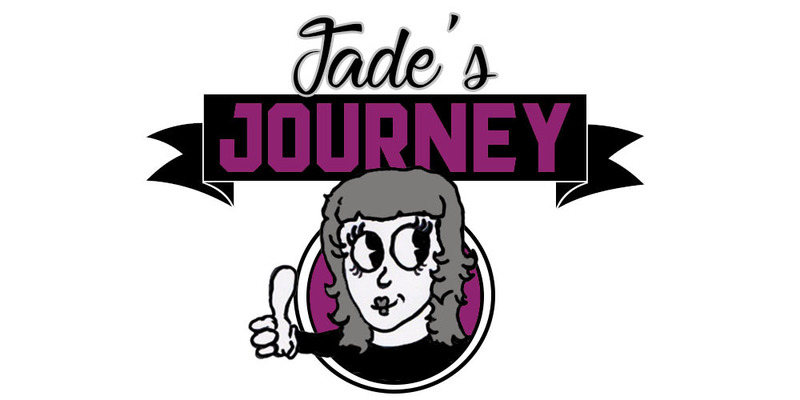 Write 7 random facts about yourself and nominate 7 other bloggers.